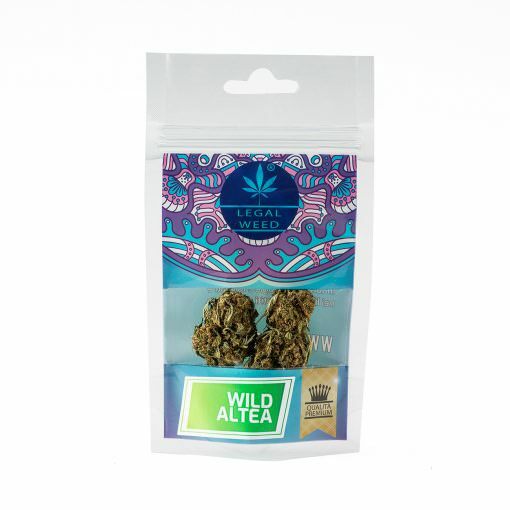 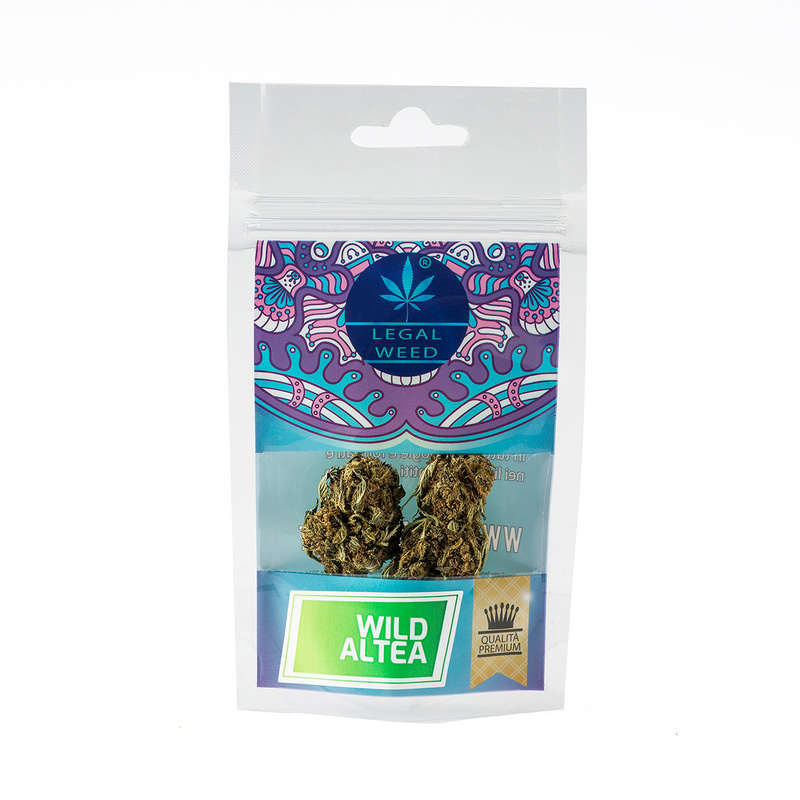 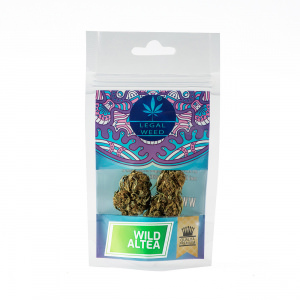 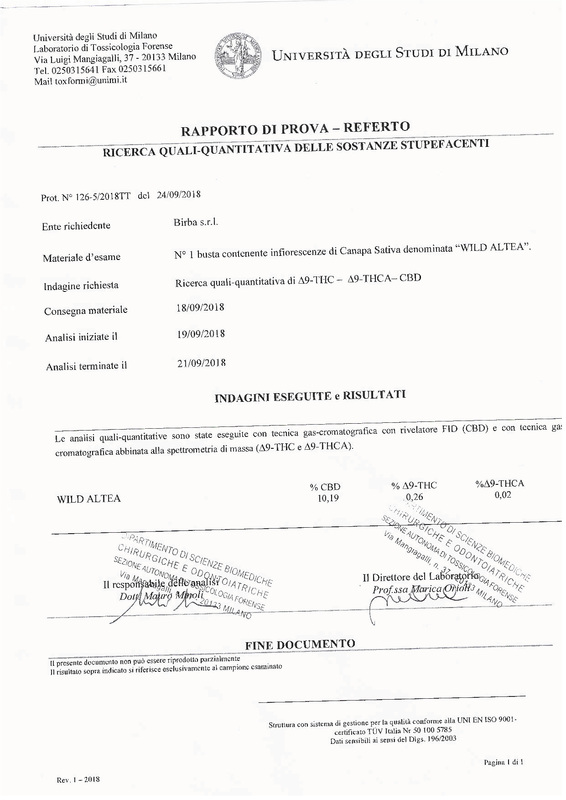 Wild Altea is one of our first inflorescences of cannabis light put on the market. 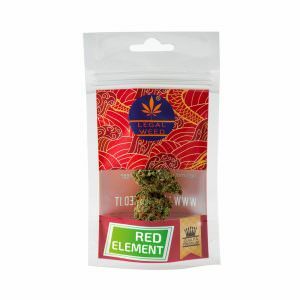 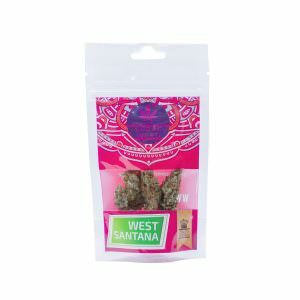 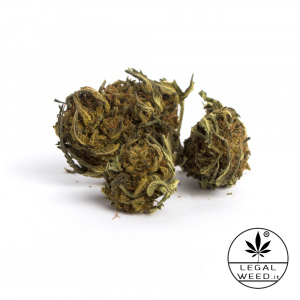 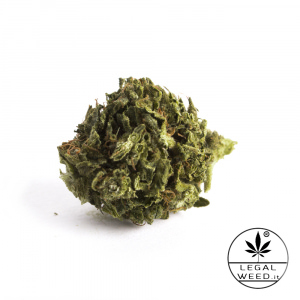 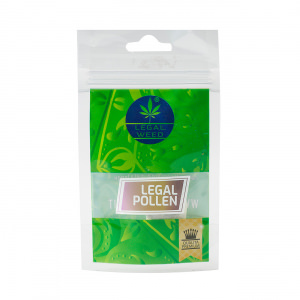 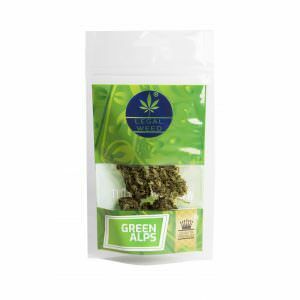 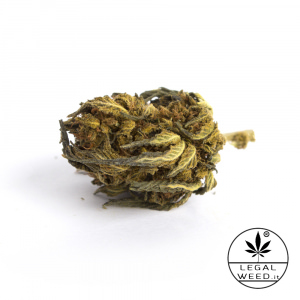 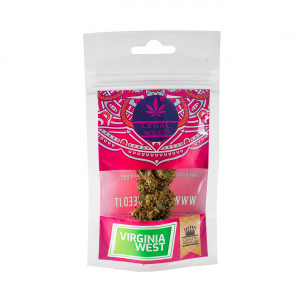 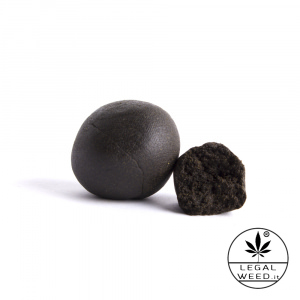 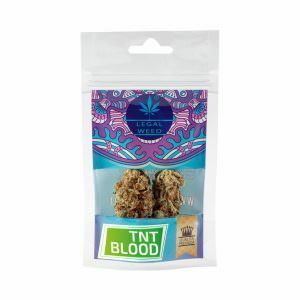 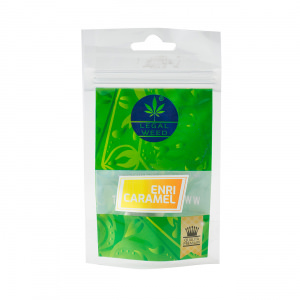 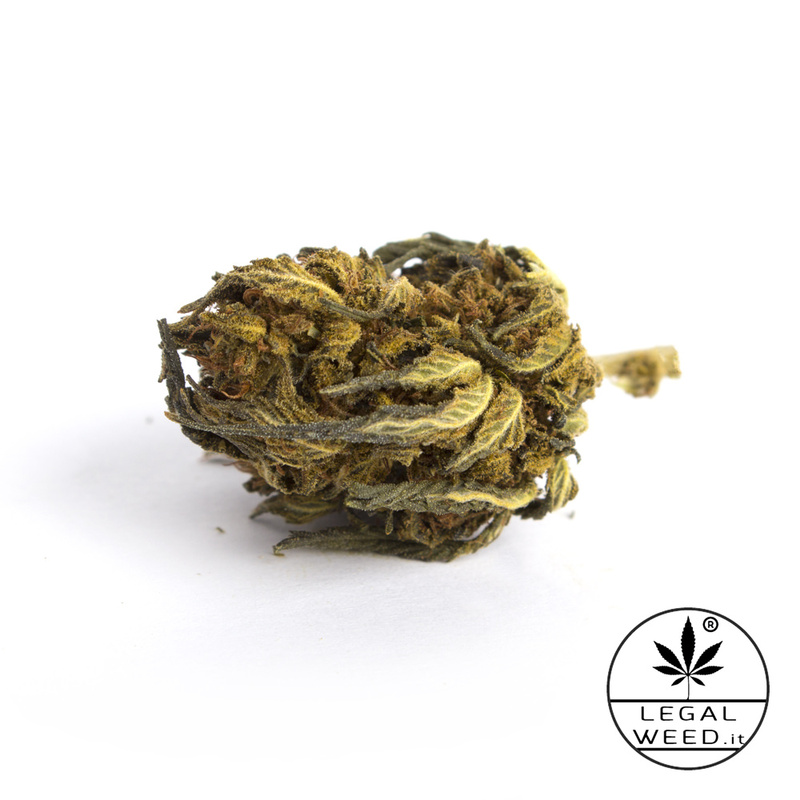 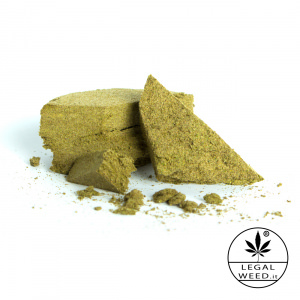 This strain has robust, complete features and is characterized by a military-green colour. It gives off a peculiar perfume of lemon.